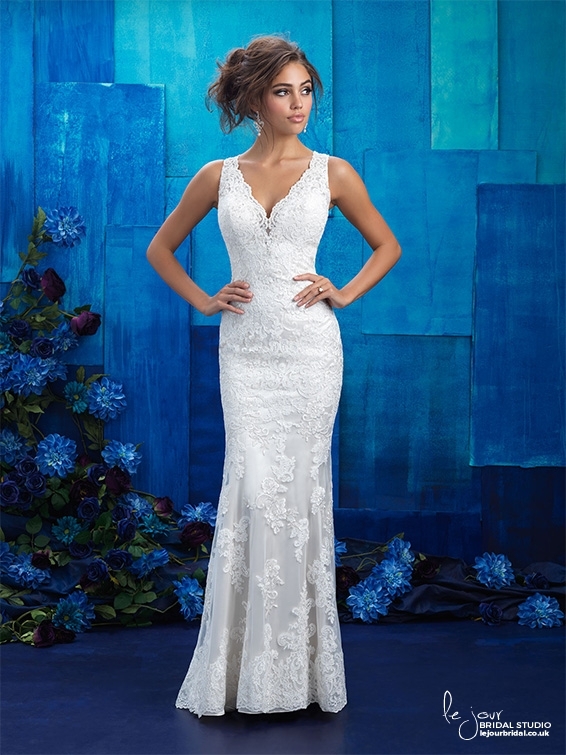 The Allure gowns are made from luxurious fabrics using simple silhouettes, exquisite detailing, fine lace and Swarovski crystals. 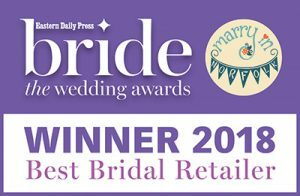 Le Jour Bridal Studio, Norwich is a leading provider of Allure Bridals bridal gowns and wedding dresses. Here are just a few from the Allure Bridal Range that we have in store, to see the full range then get in touch to book an appointment.